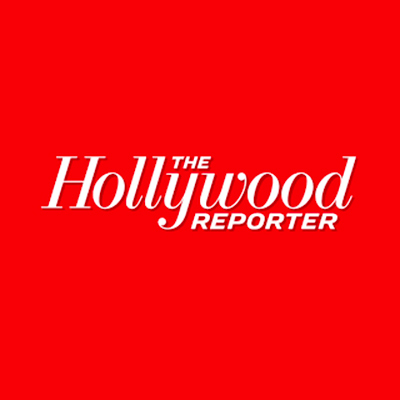 An author’s widow files a new complaint in a dispute stretching back a decade. 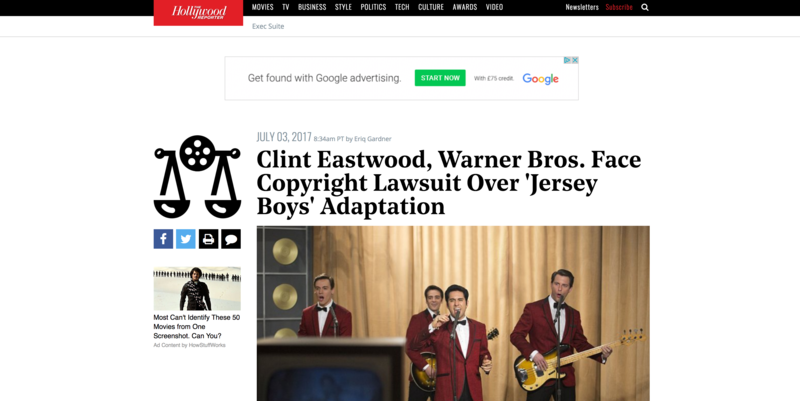 It took nearly 10 years for a federal judge to look at Jersey Boys, the Broadway story of the 1960s pop group The Four Seasons, and declare the theatrical production to be a fair use of an unpublished biography. 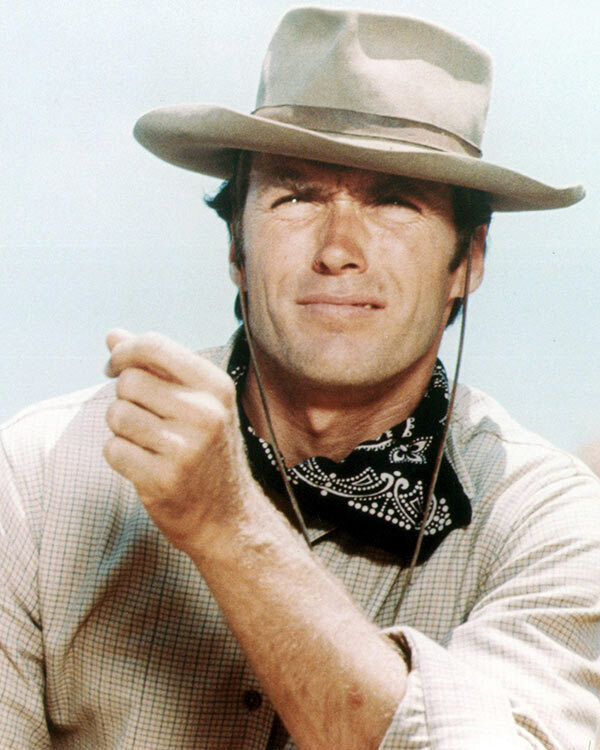 Now comes a new lawsuit involving the same plaintiff over Clint Eastwood’s film adaptation.